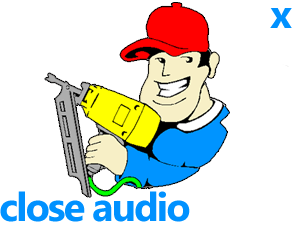 Find repair parts for your Texas Pneumatic air tool right here. Browse by OEM part# below and get your equipment working for your again! Air Manifold Repair Parts-15 gal.